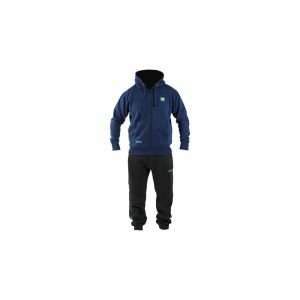 The Windproof Hooded Fleece is essential for keeping warm and comfortbale on those cold windy days. The Fleece is made from a unique windproof breathable material which gives you warmth and protection on the bankside. 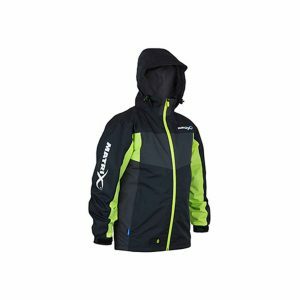 It’s also great for building up warm layers underneath waterproof clothing which is essential for those cold winter days. 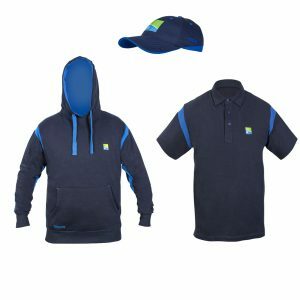 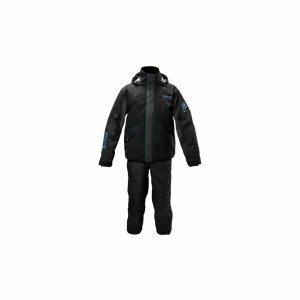 Features draw cord waist and tapered double cuffs, the inner of the two features neoprene which helps to stop water running down your arm and keeps the wind out. 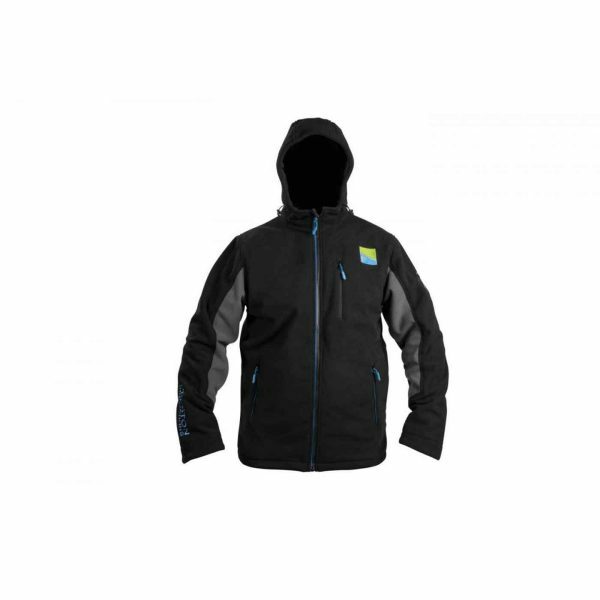 Two zipped side pockets and a zipped chest pocket provide more than enough storage space.